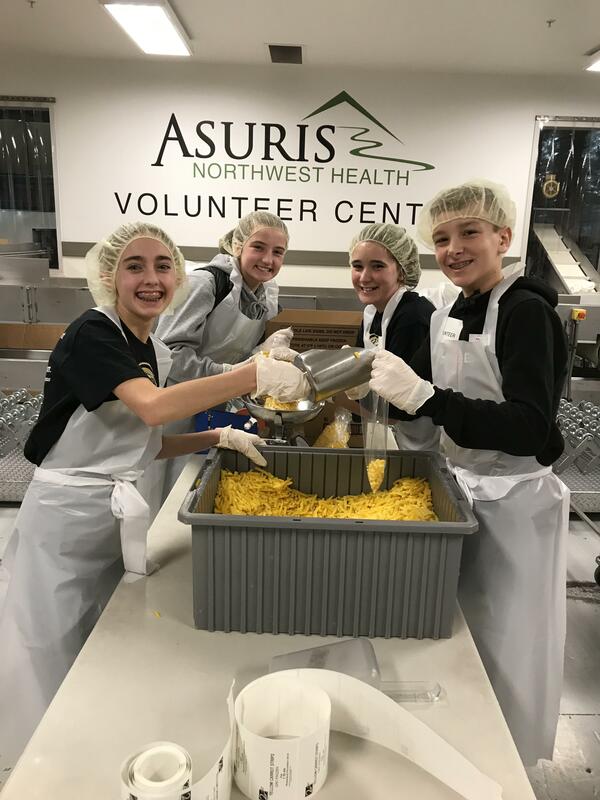 7th & 8th grade National Junior Honor Society students from WMS recently volunteered at Second Harvest. 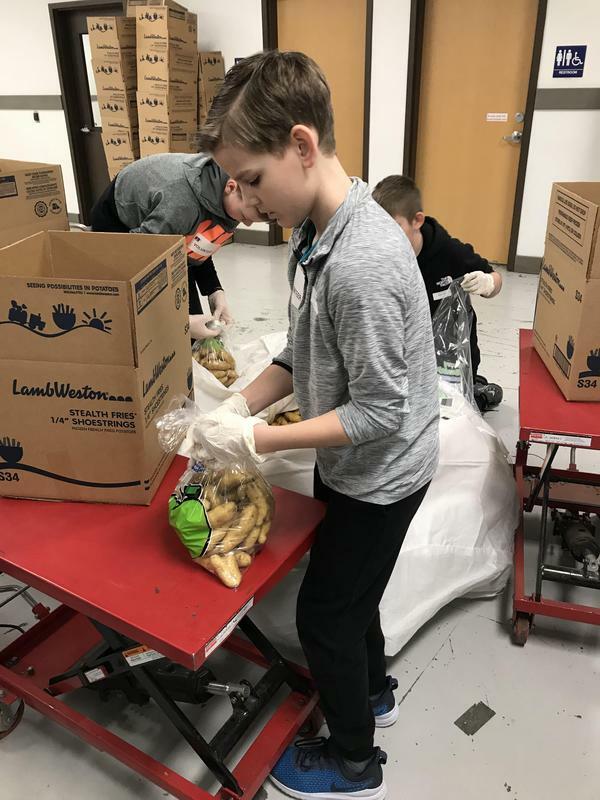 7th grade National Junior Honor Society (NJHS) students worked hard packing fingerling potatoes at Second Harvest in Spokane. 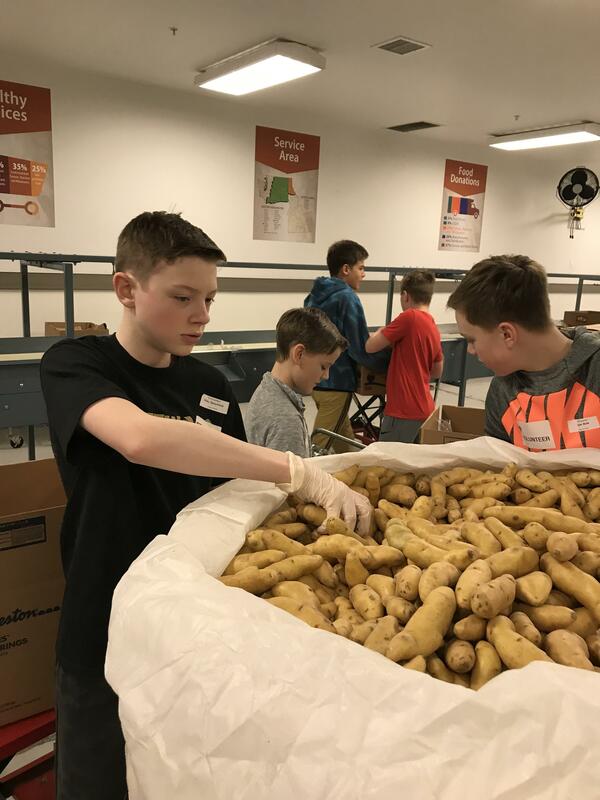 These hard working volunteers packed over 10,000 pounds of potatoes. 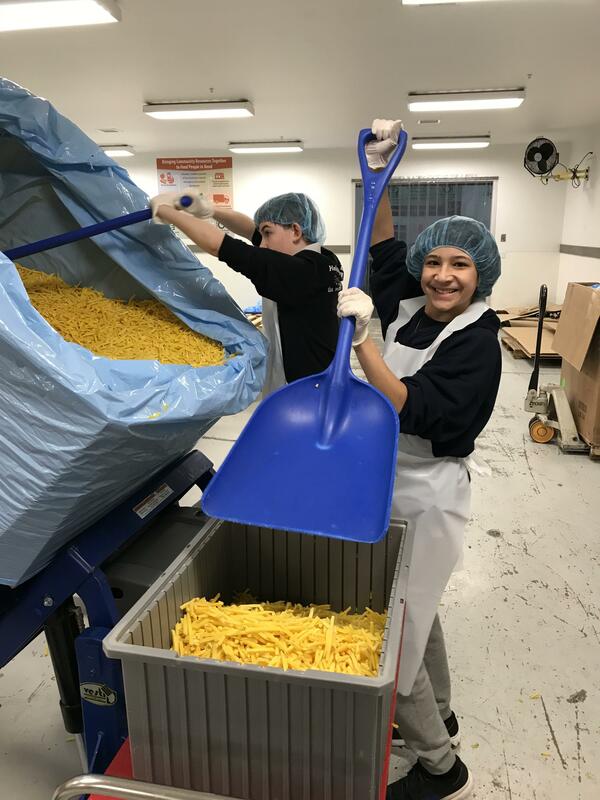 The 8th grade NJHA started with huge vats of shoestring yellow carrots and carefully packaged almost 4000 pounds into small bags for distribution. 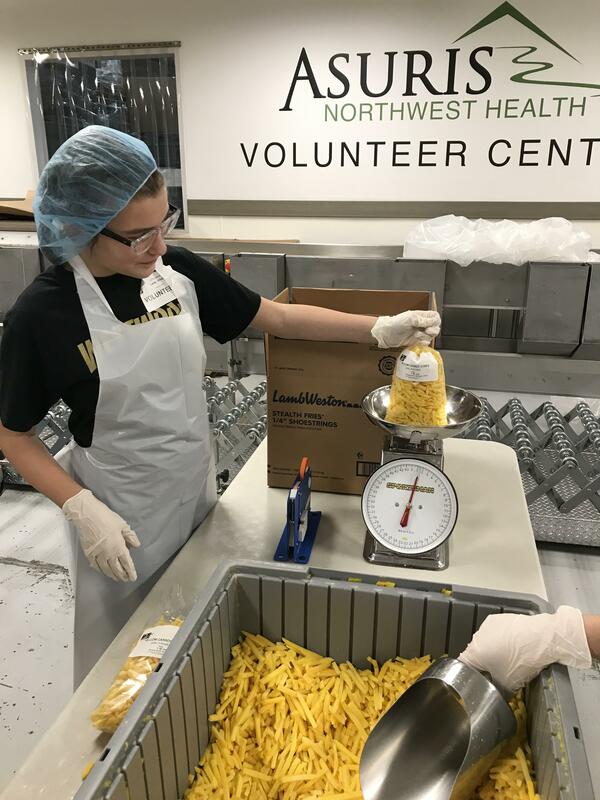 The potatoes and carrots will be distributed to local food pantries all over Eastern Washington and Northern Idaho. School service and community service are essential elements of this very active chapter. Great work, Westwood NJHS!